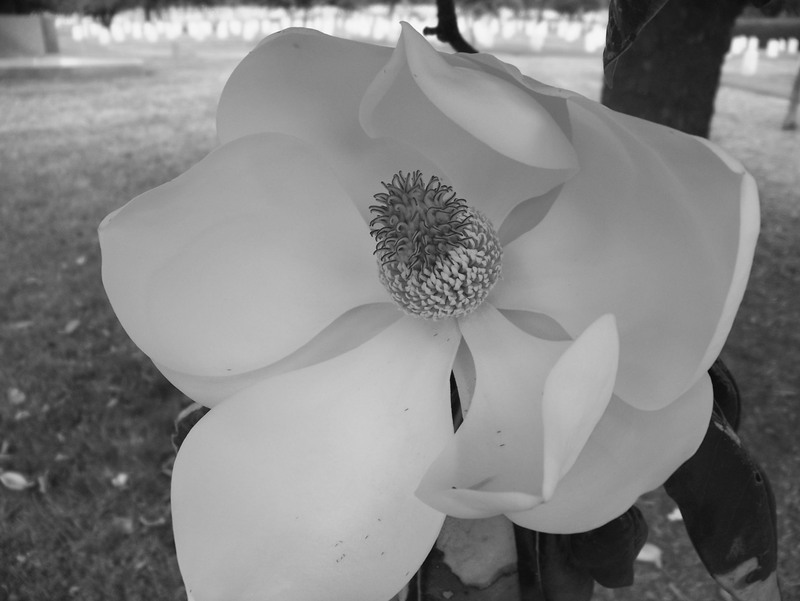 This week’s Black and White Photo Challenge is Flowers. I must say, this one was a little bit challenging as normally I take photos of flowers for their color. That said, it’s fun to switch perspective sometimes, and black and white photos of an object normally photographed for color really allows you to shift your focus to other areas such as texture or composition. In other words, it was a fun challenge (smile)! 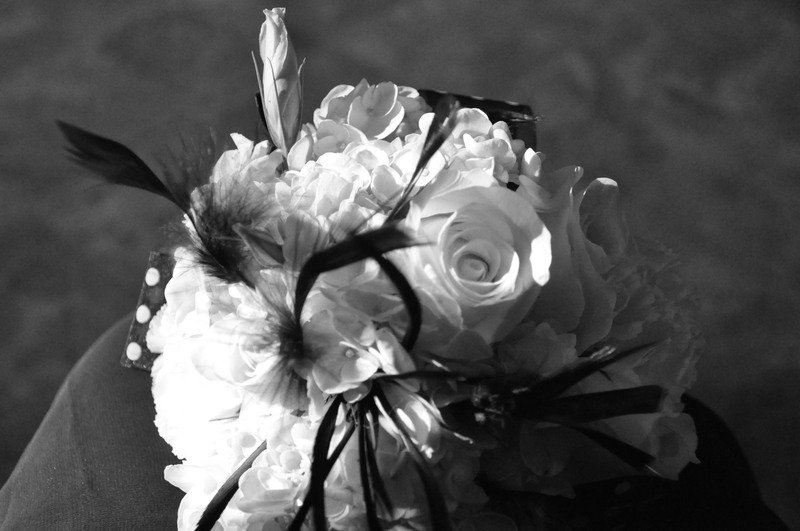 Do you have a favorite B&W Flower photo? Come join the fun here! That magnolia blossom is amazing! These flowers are gorgeous. I really like the magnolia in your first photo! Thanks for playing! 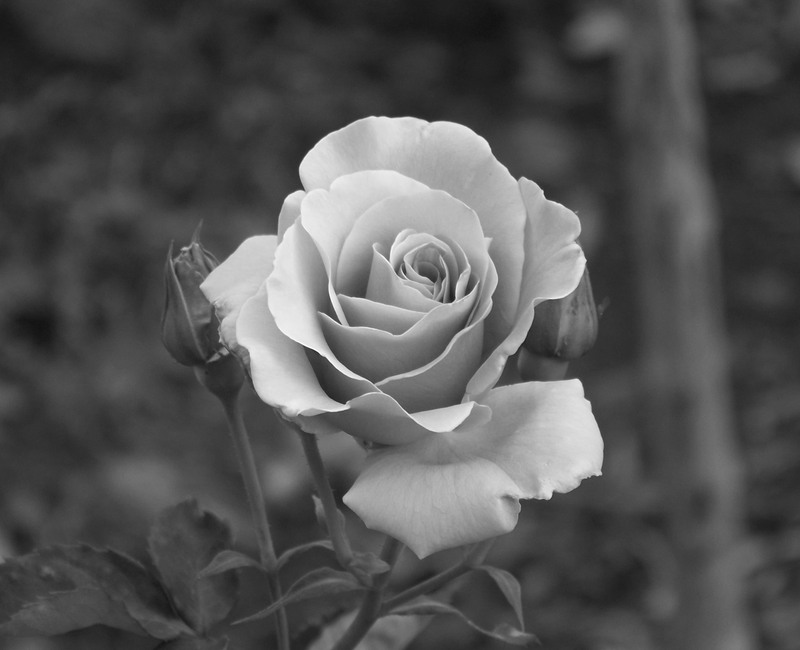 I also find converting flowers into B&W a challenge. It does work though with flowers that are very structural or have contrasting colours – your magnolia is a good example of texture and the rose of structure. Nice.